Utilize the strength of group buying through Chamber Energy Solutions (CES) and start managing your electric and natural gas costs.The independent energy professionals of CES, on behalf of the Chamber, will help you lock in a great rate on your electricity, and/or obtain the best price for natural gas, and pass those savings on to you. Check out this quarter's market update on our website. 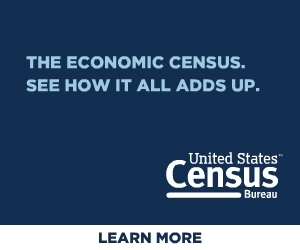 You will be receiving information in the mail to fill out the the Economic Census from the U.S. Census Bureau. The deadline for response is June 12. 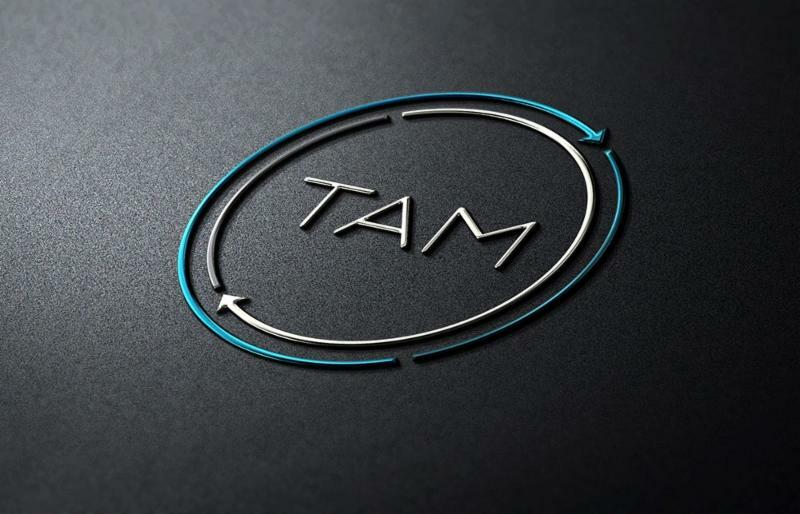 TAM, previously known as Toledo Aerial Media, is happy to announce the launch of their brand refresh! With a modern logo signifying the two sides of the company (creative and technical/utilitarian) and a simplified identity, they’re poised for a future of continuing work with current clients and engaging new ones.